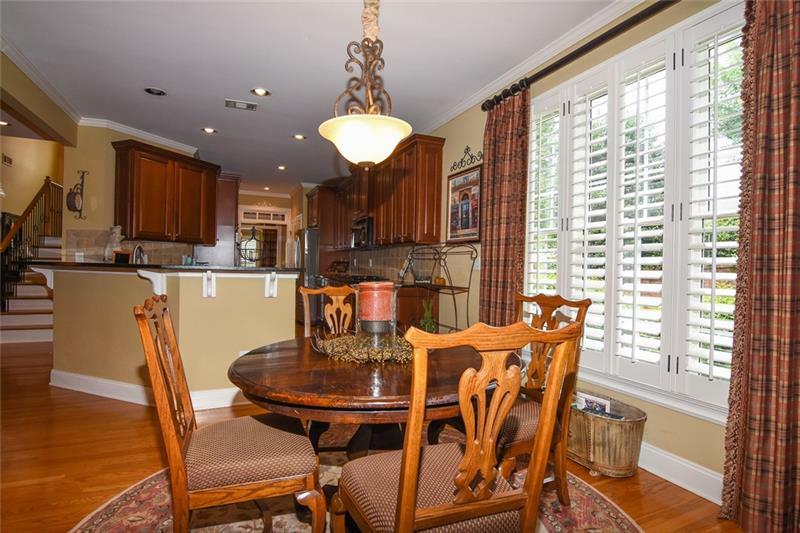 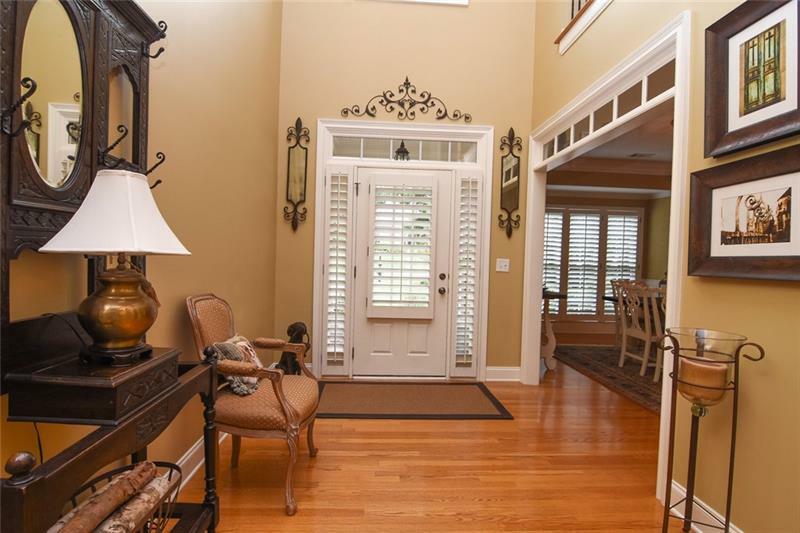 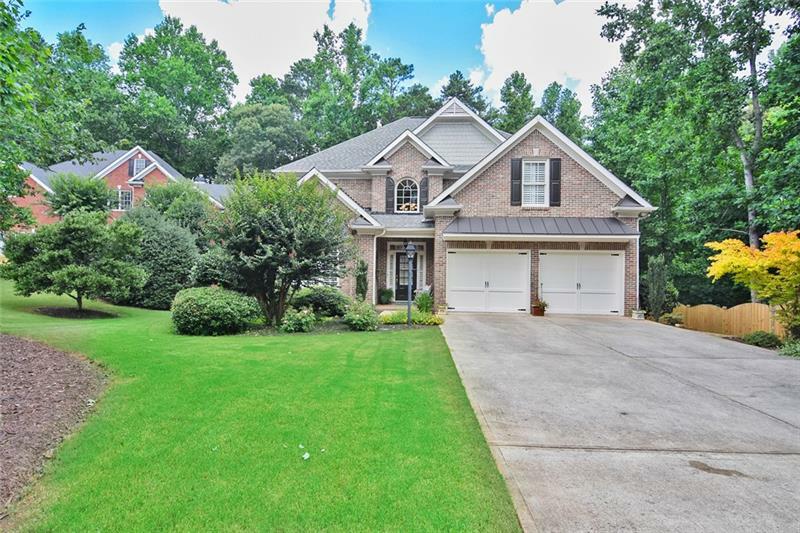 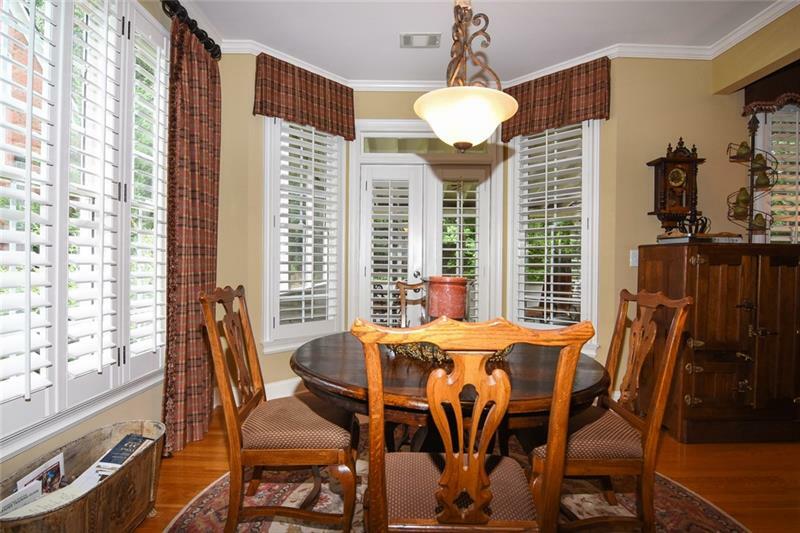 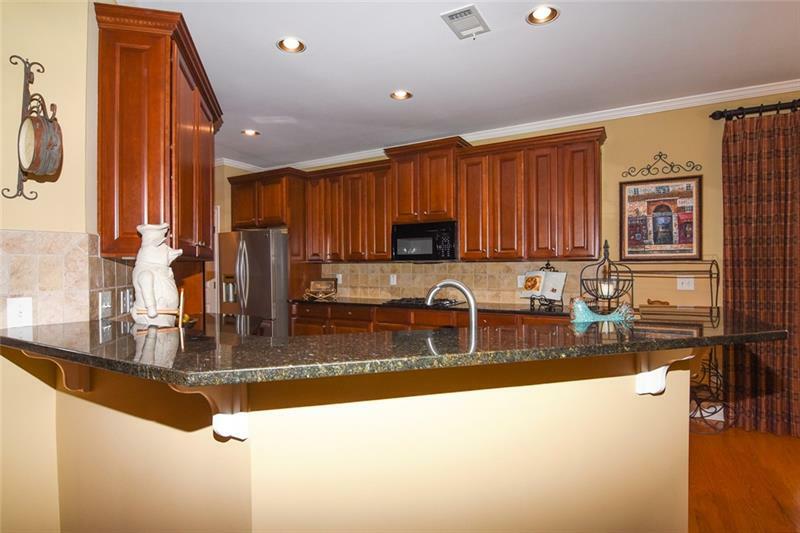 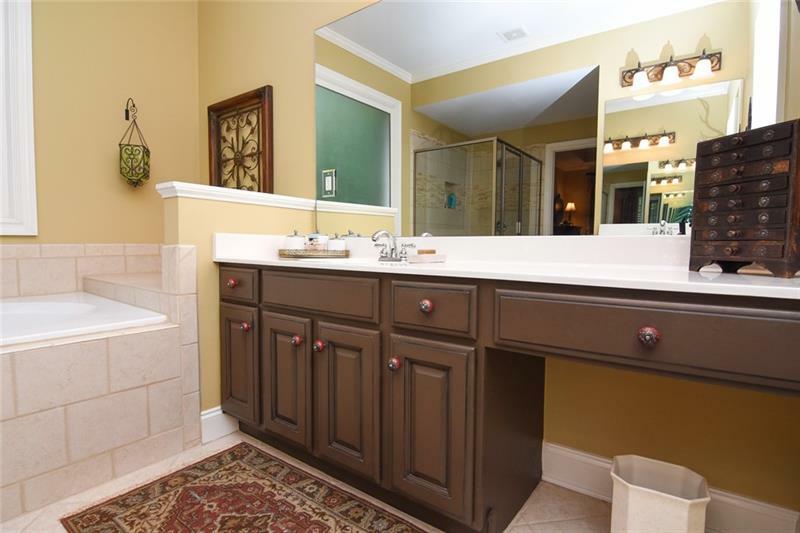 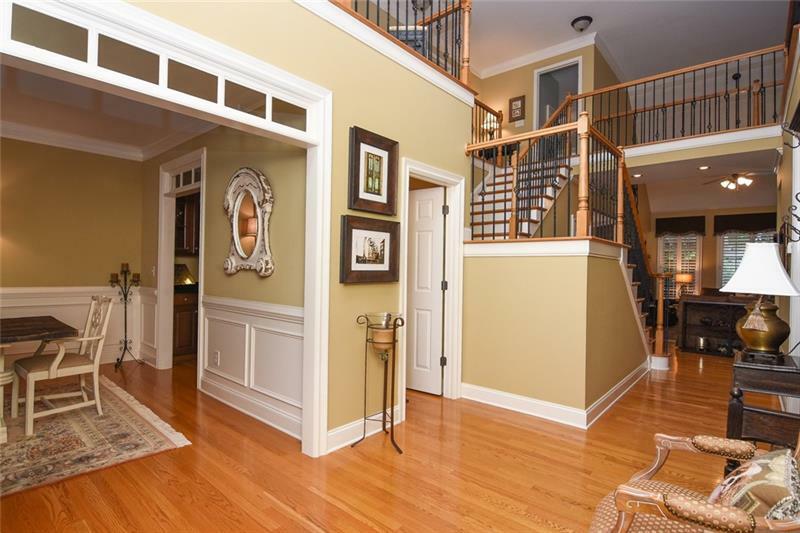 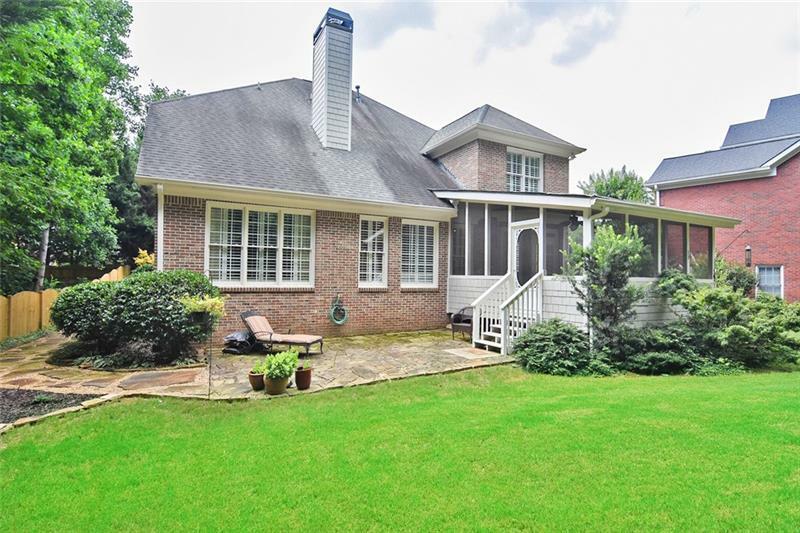 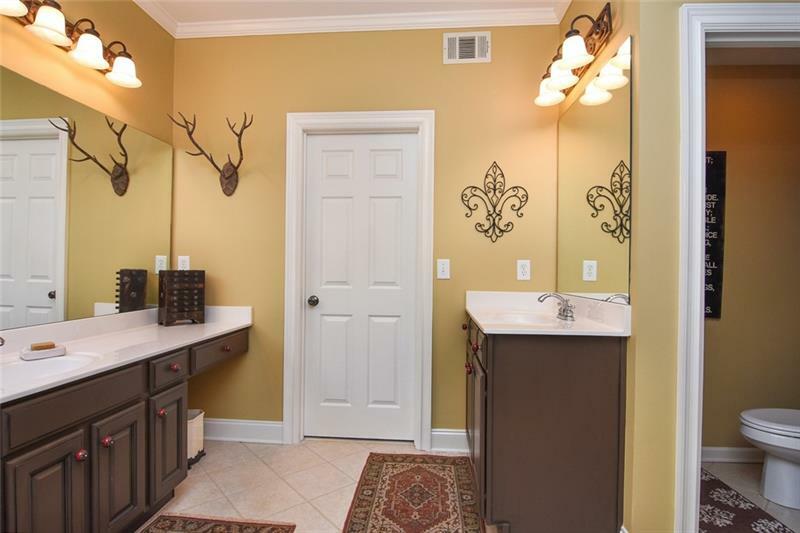 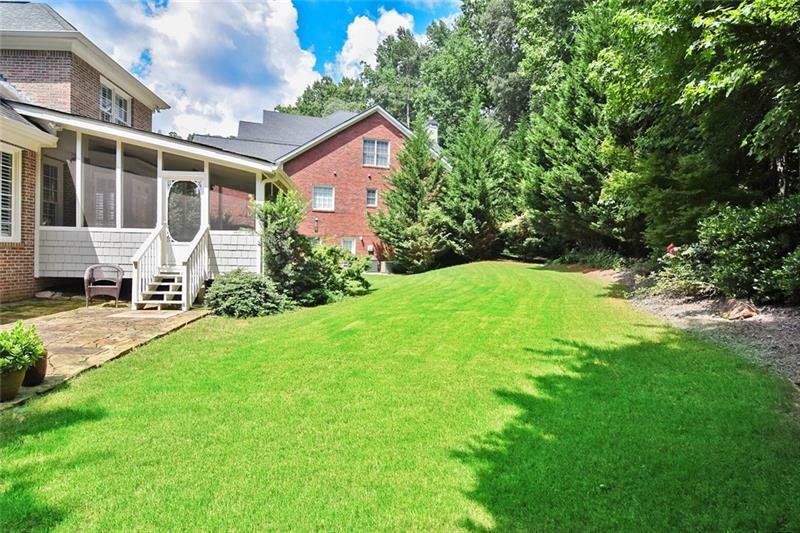 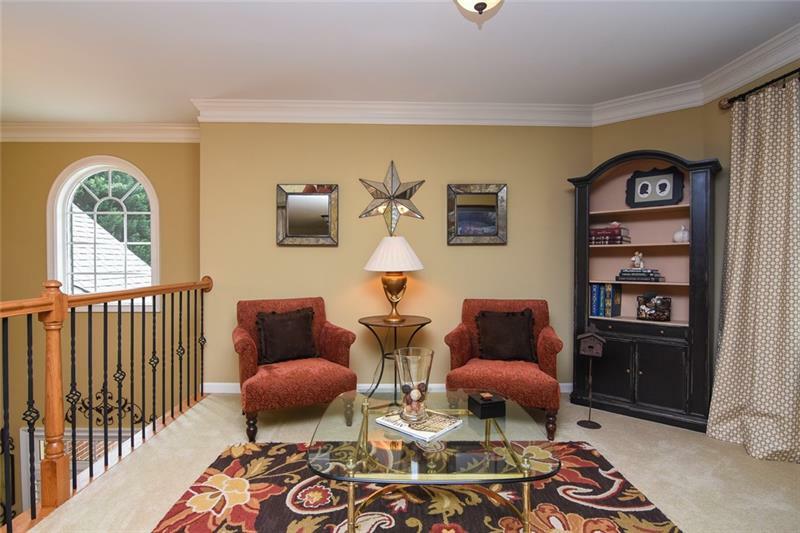 Meticulously well maintained home in desired neighborhood. 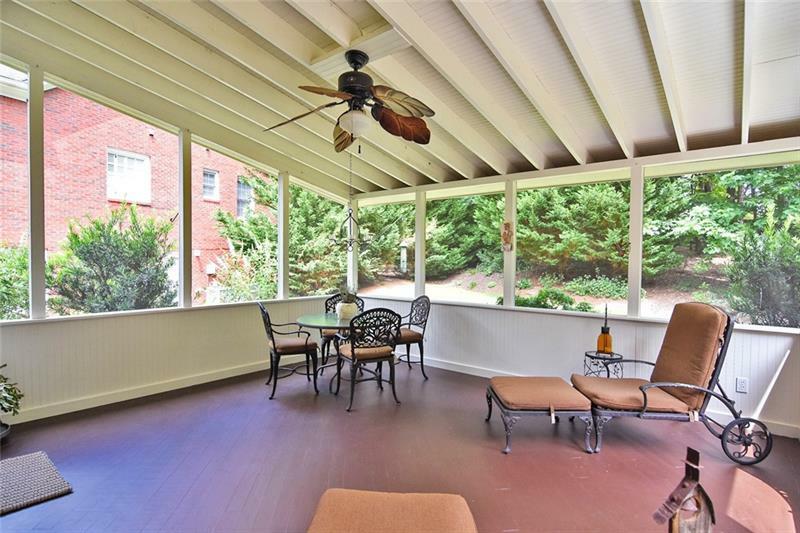 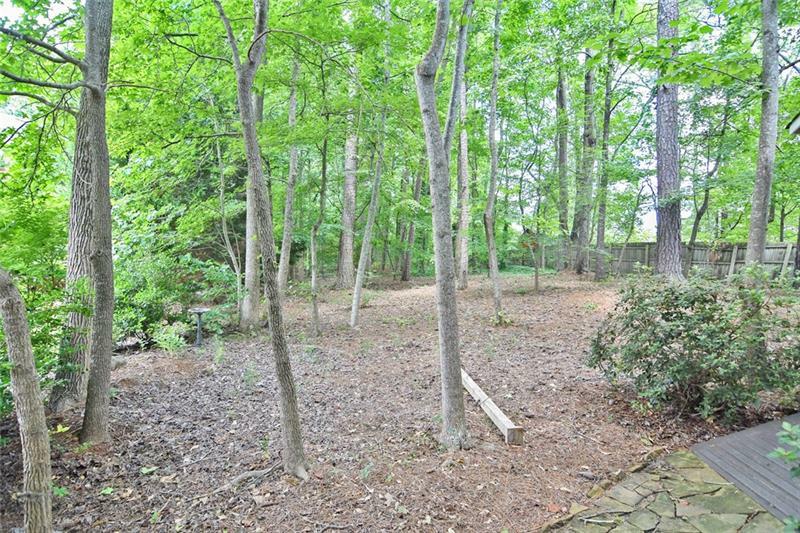 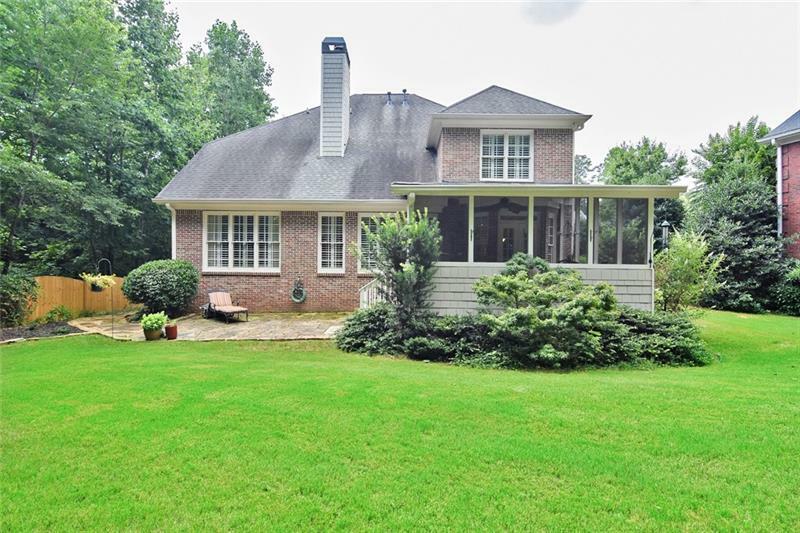 Huge screened porch overlooks private backyard, patio & garden shed. 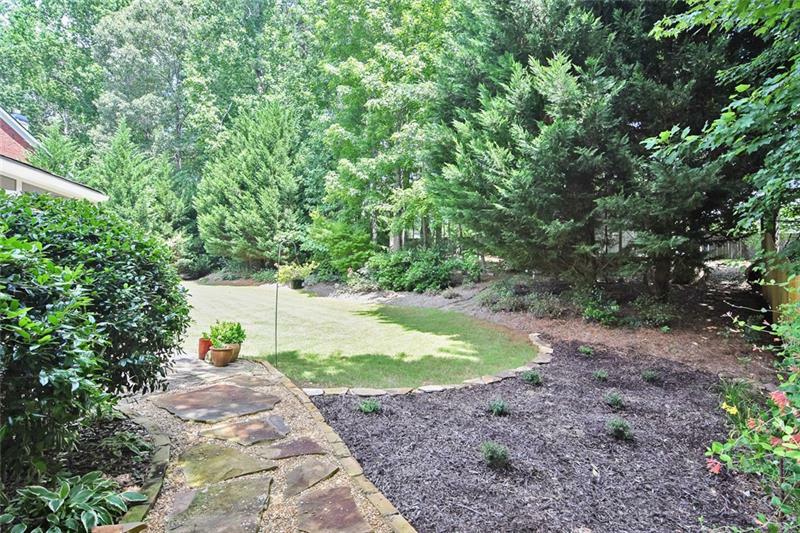 Professional landscaping! 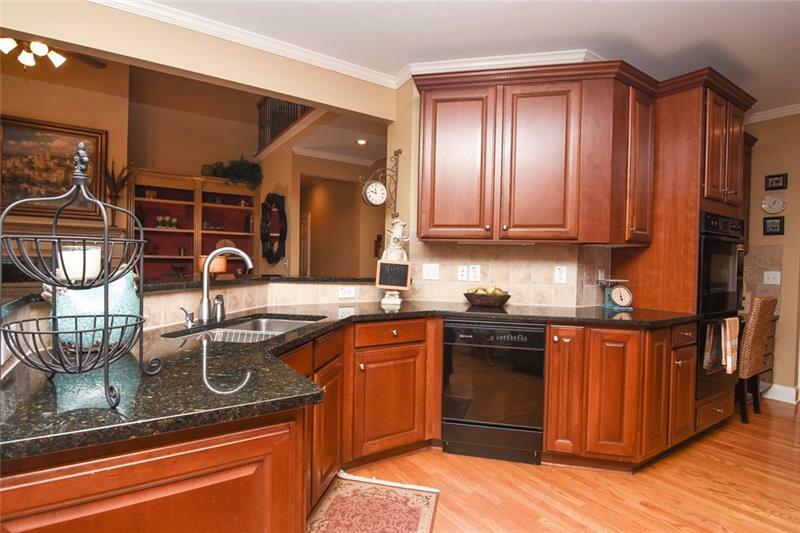 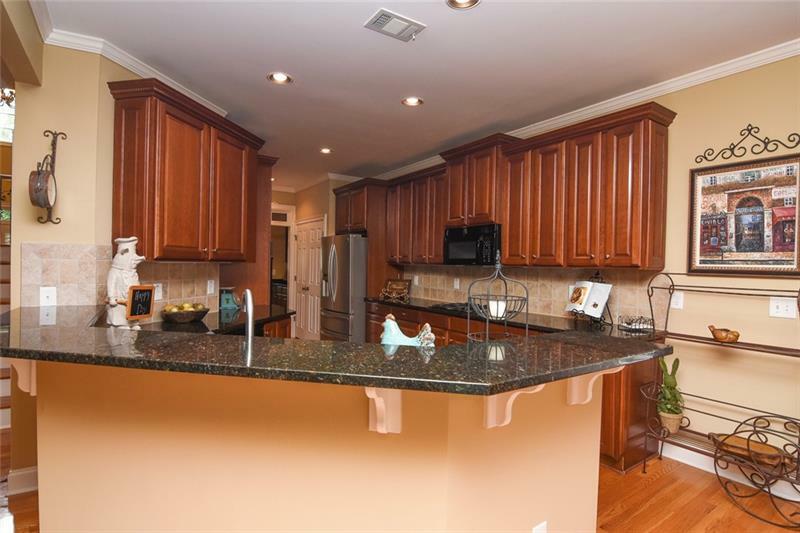 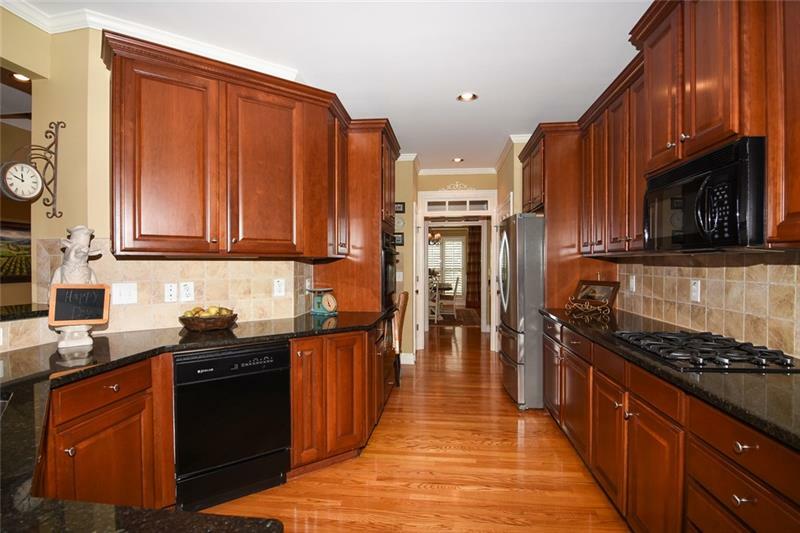 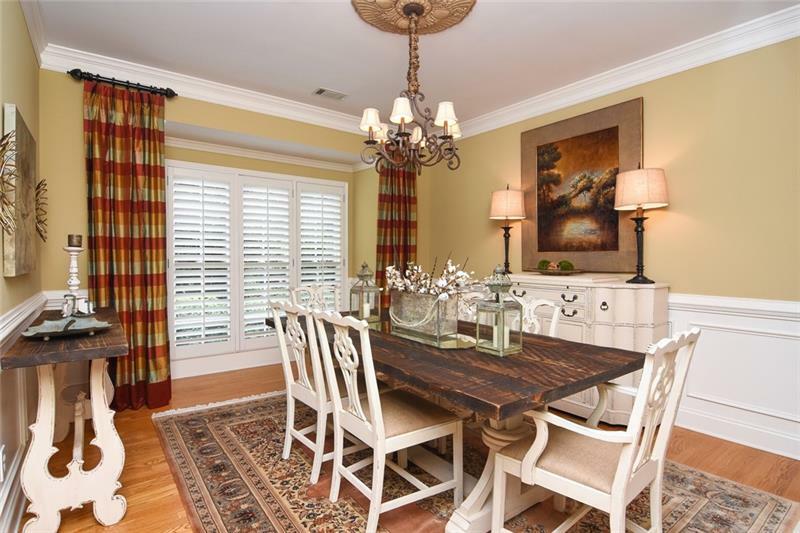 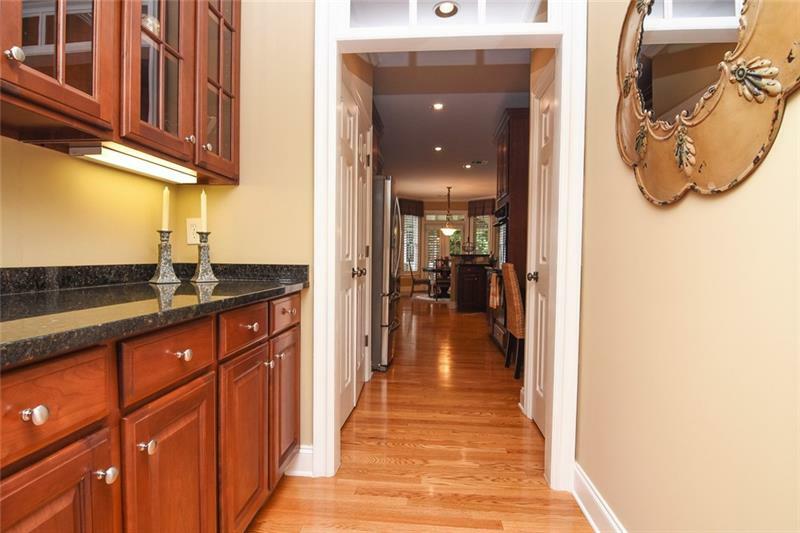 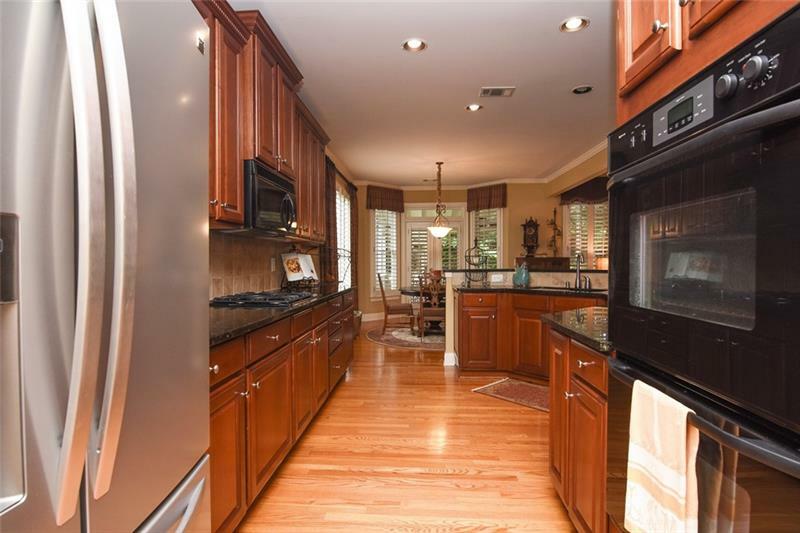 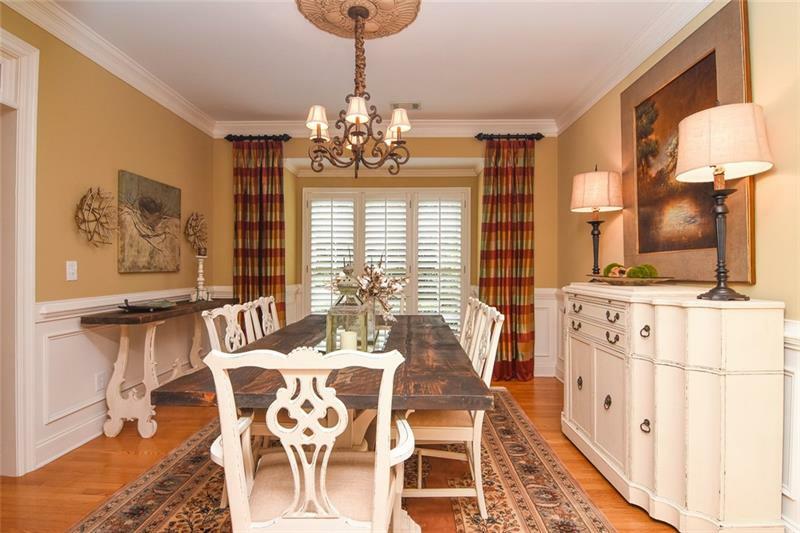 Gourmet kitchen features abundant stained cabinetry, granite counters, breakfast room, study/office area & butler's pantry. 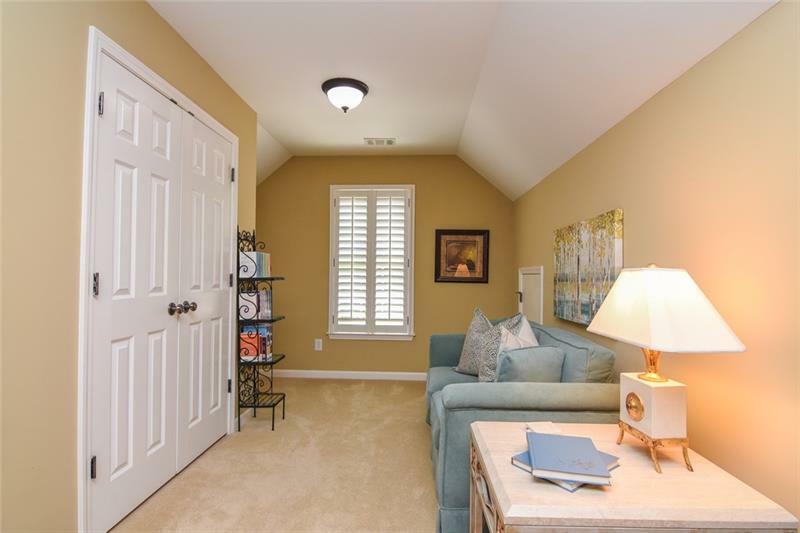 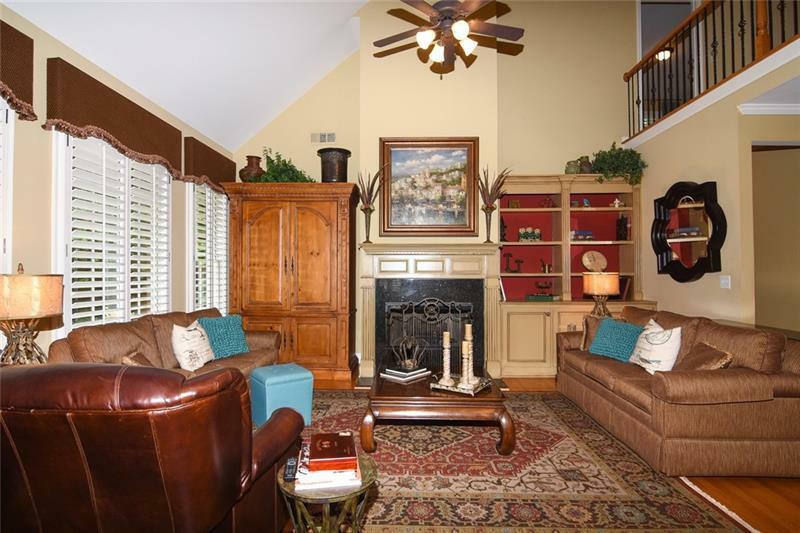 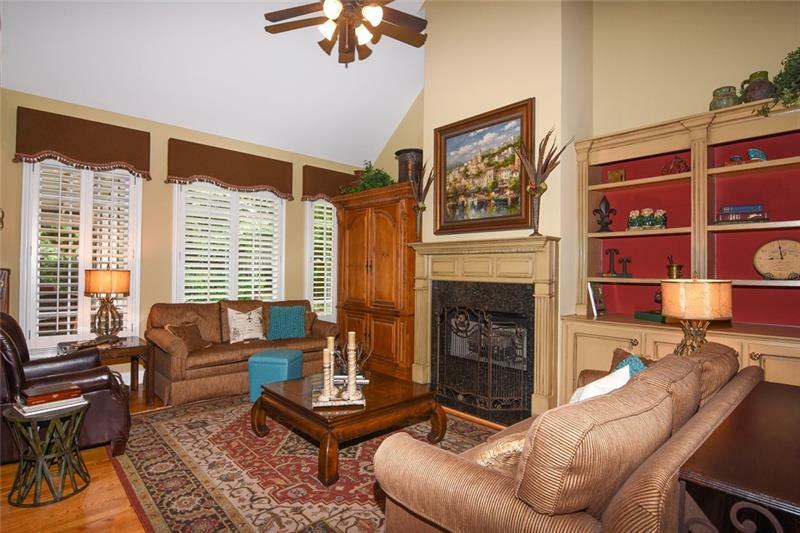 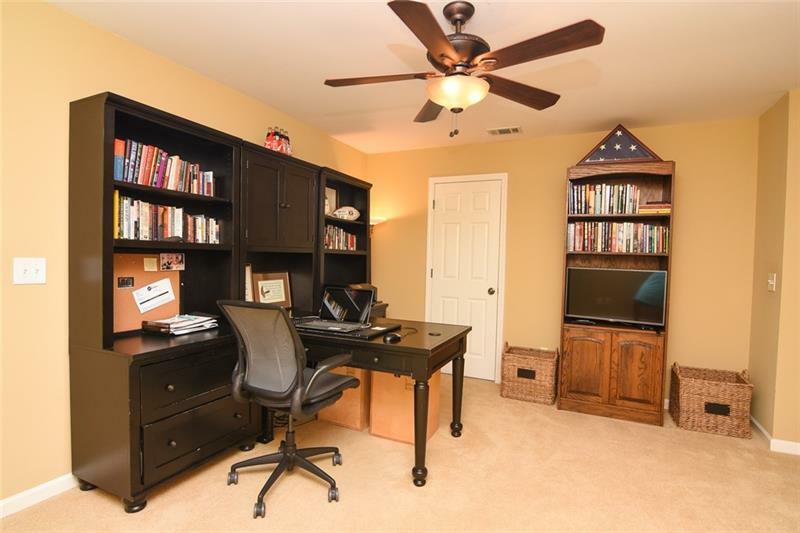 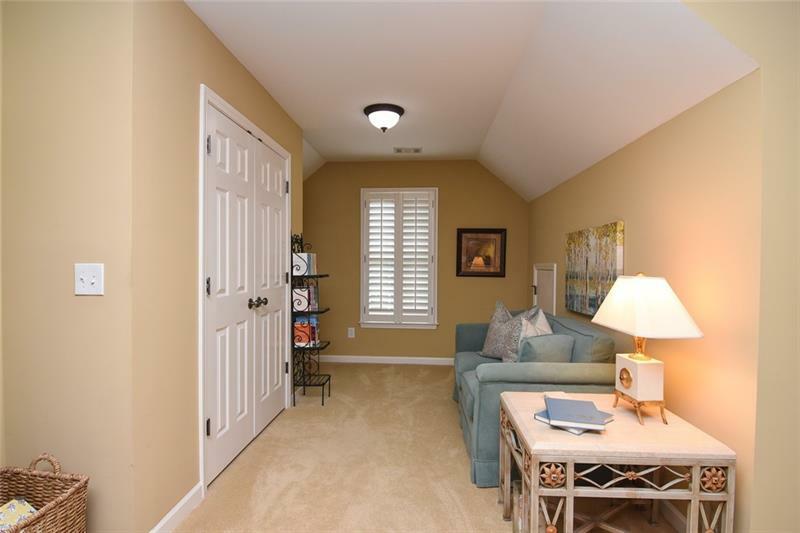 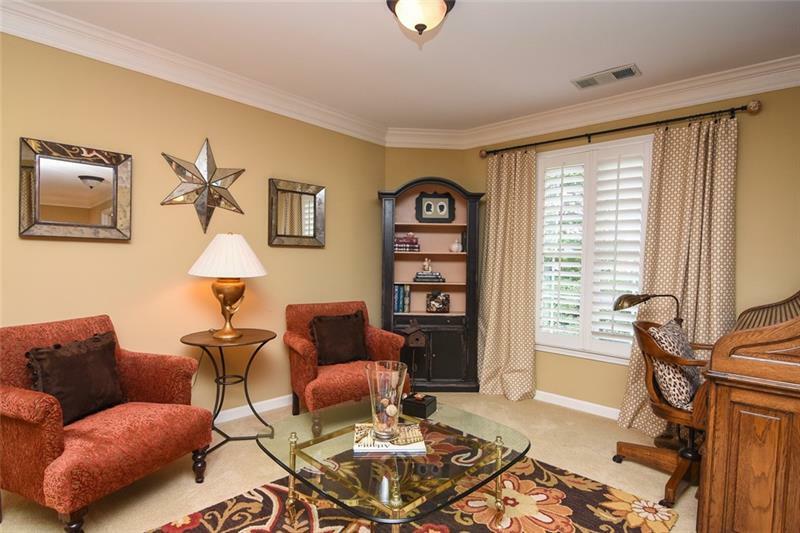 2-story great room w/ brick fireplace w/built-in bookshelf. 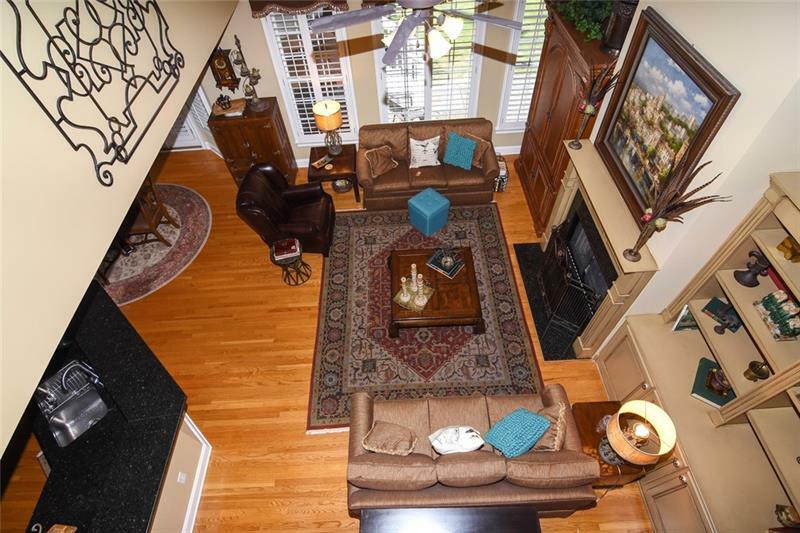 Hardwood floors throughout the main living area. 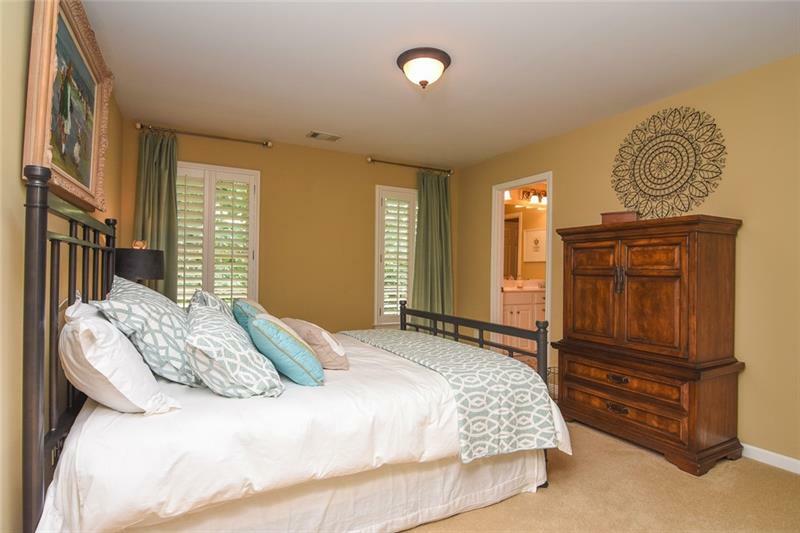 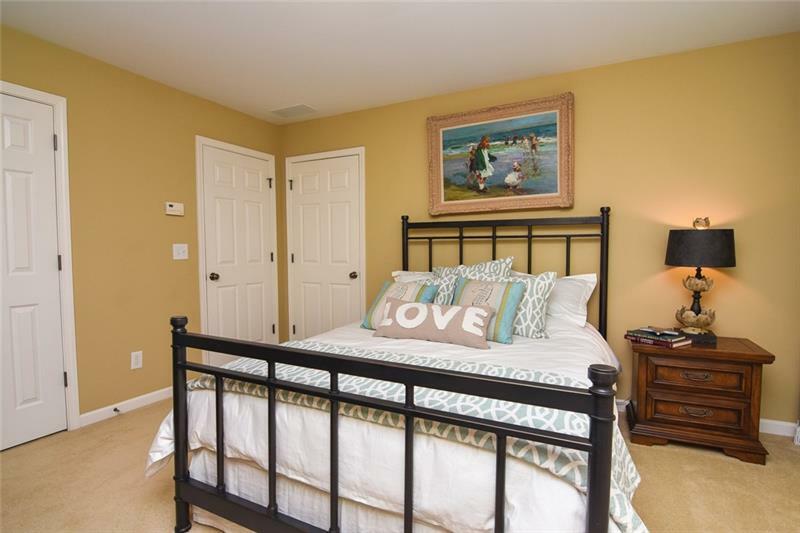 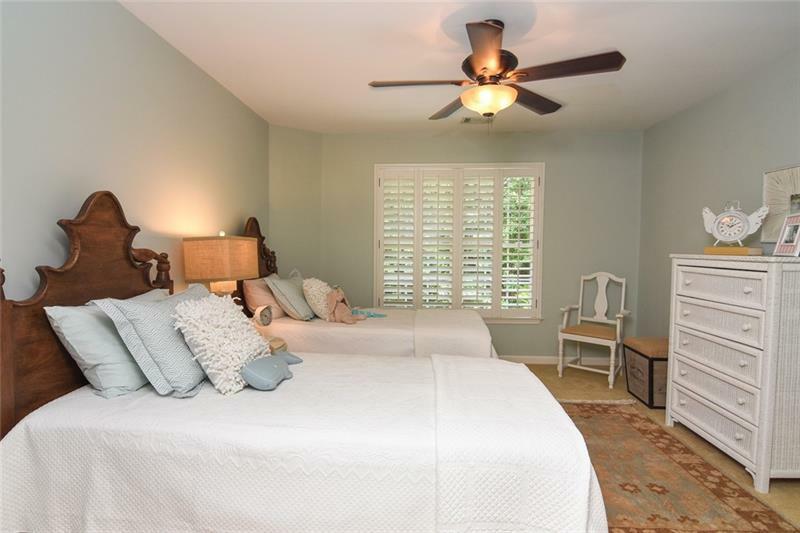 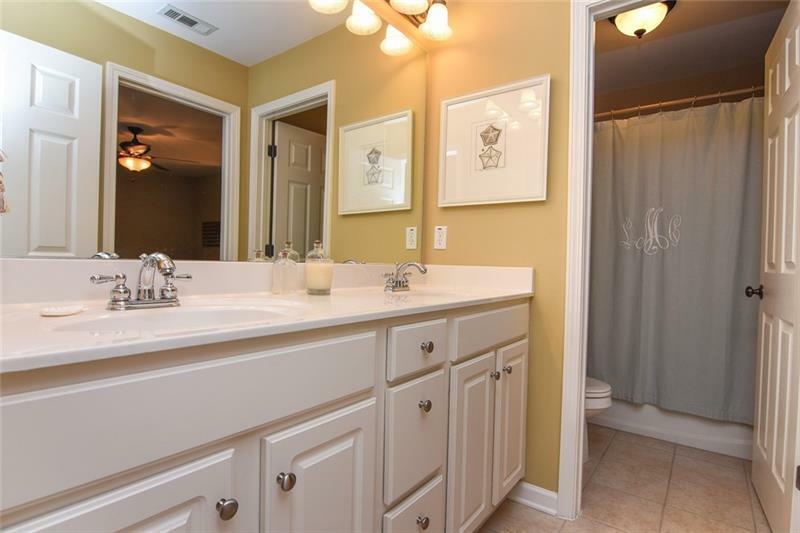 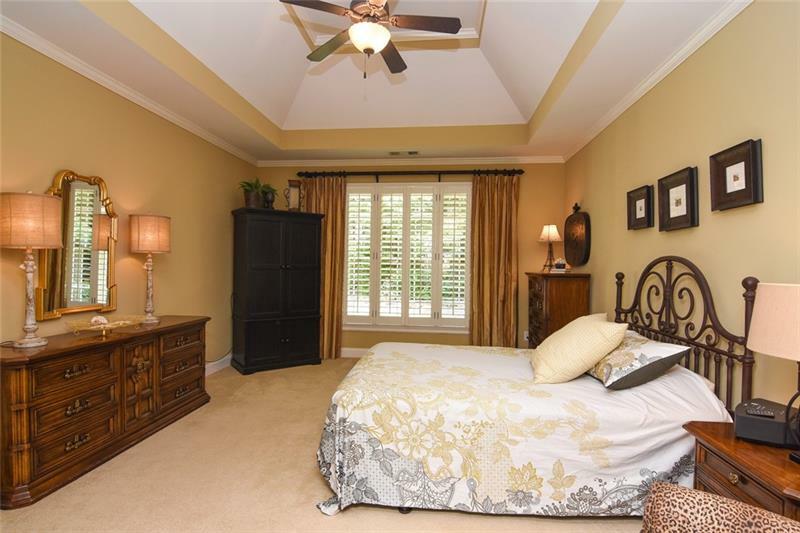 Master suite on main boasts a trey ceiling & spa bath. 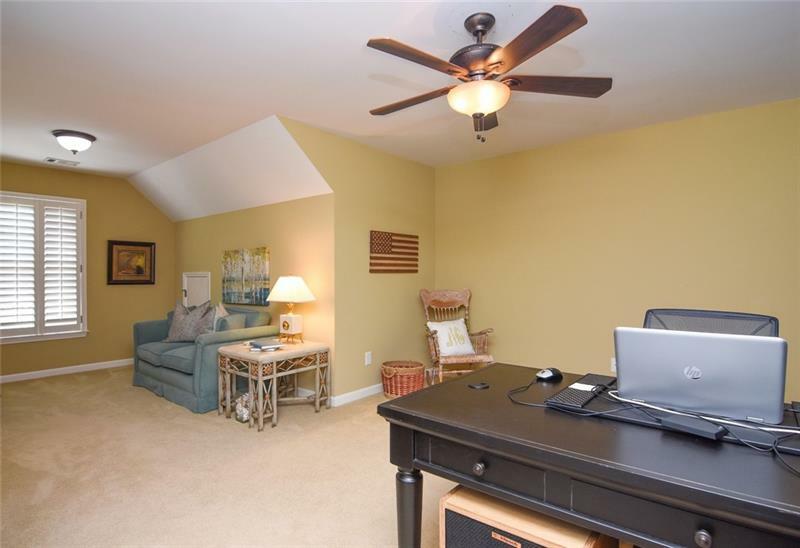 Upstairs loft is perfect added living space. 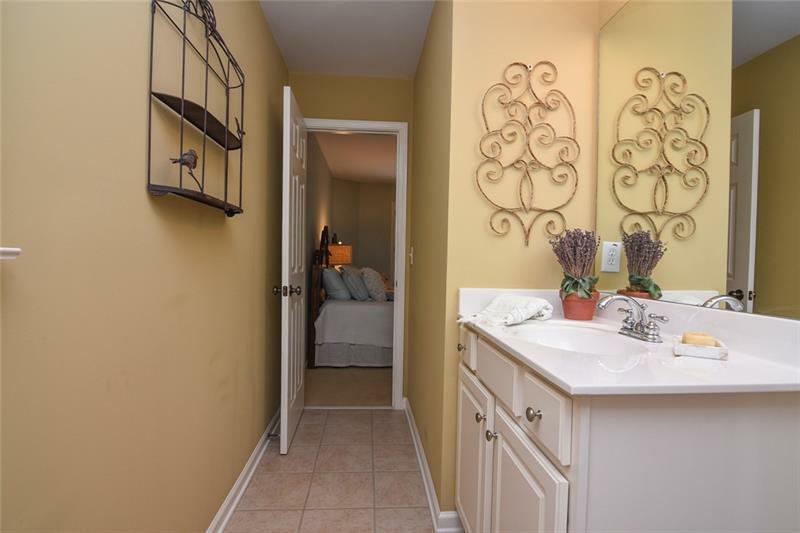 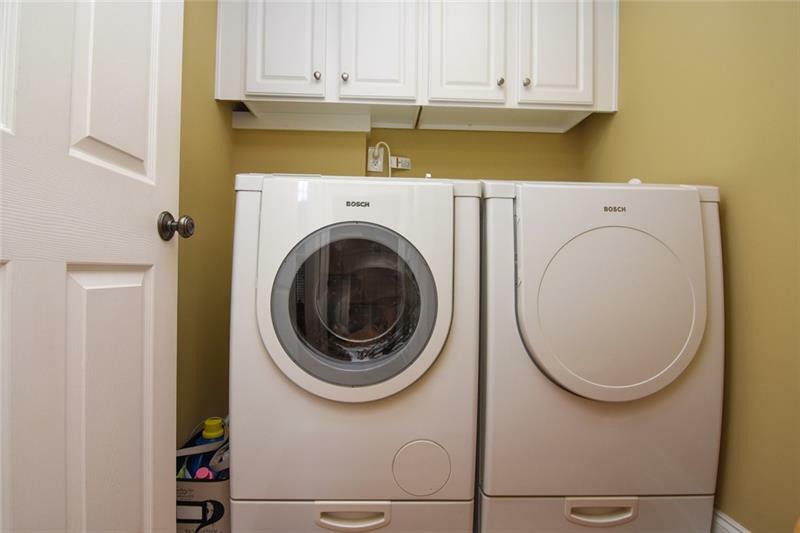 3 spacious upstairs bedrooms w/ direct bathroom access.